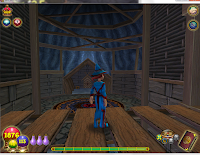 Paige's Page: Test Realm Reopens! Test realm opens!!! 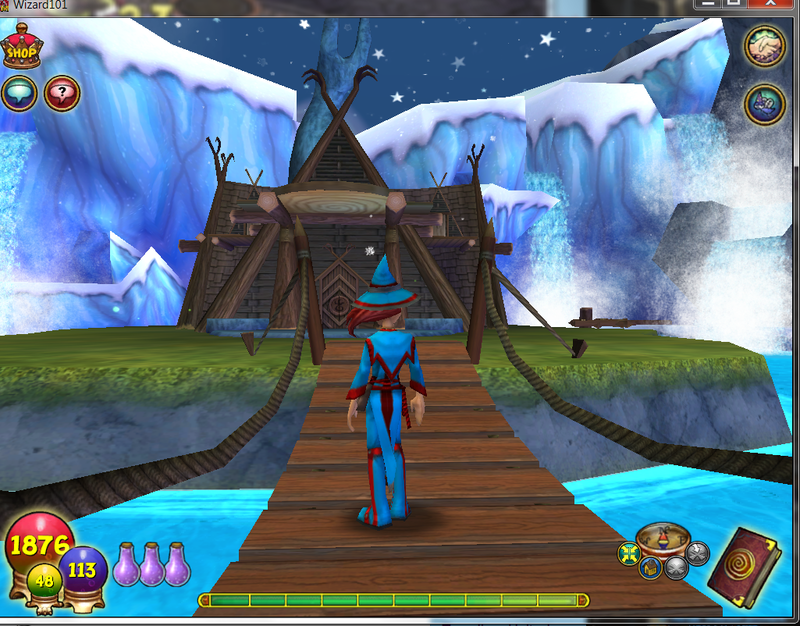 Ok yes everyone is talking about the Celestia quest , there is also a new Grizzlehiem quest, Woot!. Ok yes amazing! but did you look at the Grizzlehiem housing! 2 new houses 1 you can buy for either 10k crowns or like school housing 100k gold, this house allows 250 outside and 150 inside ,well we know what I am doing first thing when this goes live I am buying that house . I'll give you a few pictures of this amazing house. What I want to talk about more is the new crafting and you can craft a house!!! This house is is my dream come true everything I ever wanted in housing, I already bought the recipe, now this isn't just like any other crafting this is crafting the way crafting should be, you need to craft items to craft this house, how great is that. This house has a hidden tower which can be made into a guest house ;) , tunnels and turns through out the entire house, can you feel my mind turning already with ideas? I will post a video of this amazing house. Not only do we get this house to craft but we get new furniture items to craft food, kitchen cabinets! and so much more :) I will be spending my next few days in test crafting and designing a new house, testing all the new items. Until next time, happy house decorating. Wizard101 Celebrates 10 million Wizards!! !